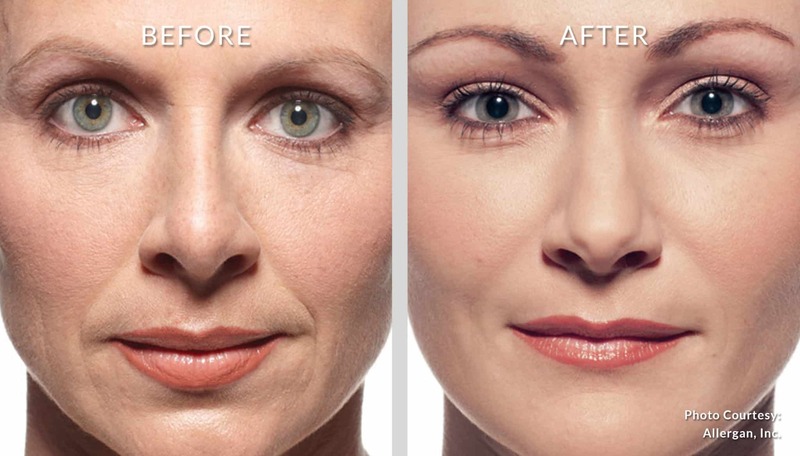 If you’re considering Juvéderm® or Juvéderm Voluma™, the first step is to call us or fill out contact form to schedule your consultation and first appointment. We will answer your questions and give you the information you need to make informed decisions to achieve the results you’re hoping for. 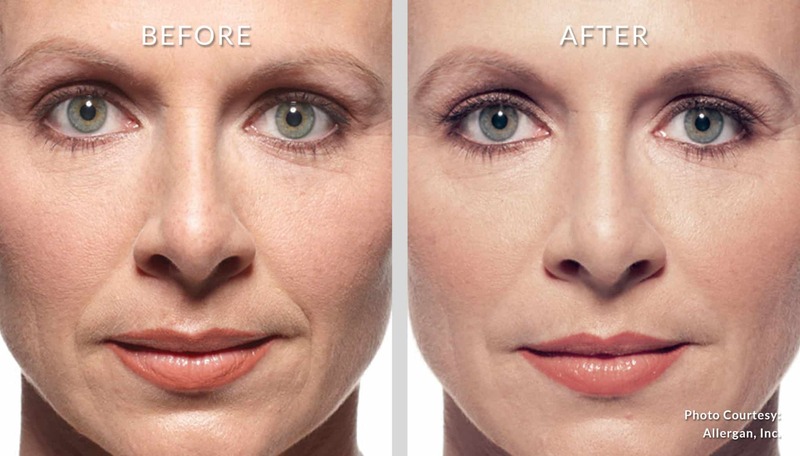 Some people simply have naturally thin lips and just want to achieve a fuller appearance. Other people have noticed their lips thinning over time and may also have seen vertical lip lines become more noticeable. Whatever your unique needs are when it comes to your lips, the JUVÉDERM®collection may be able to help. Does It Work? Is It Painful? At HonoluluMedSpa we use the Magic Needle for our injectables, a special needle developed in France and designed without the sharp cutting edge of similar tools. This allows us to maneuver the needle more effectively to achieve better results without any discomfort. * We’re happy to discuss the Magic Needle at your free consultation to help you learn more about this amazing and exclusive care option. Pricing For Ala Carte Juvederm Injections starts at $600. Juvéderm® and Juvéderm Voluma™ are comprised of hyaluronic acid, a clear, all-natural, gel-like substance that is already present in your body. 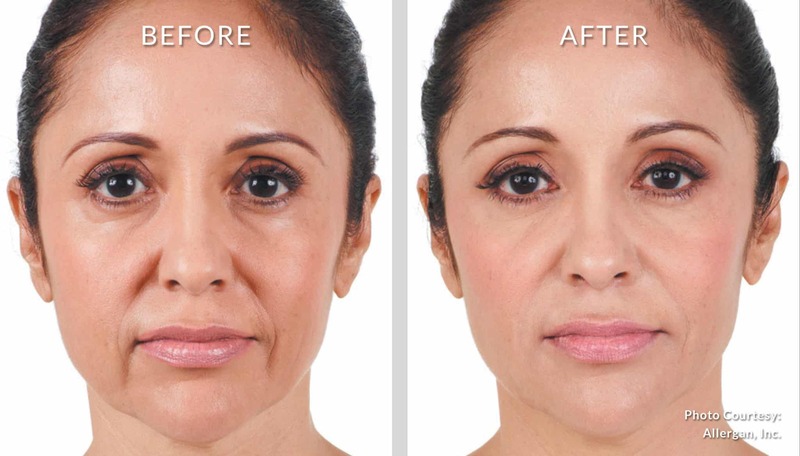 Juvederm® and Juvéderm Voluma™ can also be used in conjunction with Botox® for a “liquid facelift” – a much more affordable, comfortable, and convenient alternative to long term cosmetic surgeries!